Cheadle Personal Training | Personal Training and Nutrition Coaching from a private gym in Cheadle, Cheshire. Cheadle Personal Training develop tailored exercise and nutrition plans to work around you, whatever your goals may be. With a friendly and results focused approach, Cheadle Personal Training offers guaranteed results for people of every level of fitness. Cheadle Personal Training offers an unforgettable experience either at your own home or from Fusion Gym’s specialist training facility. 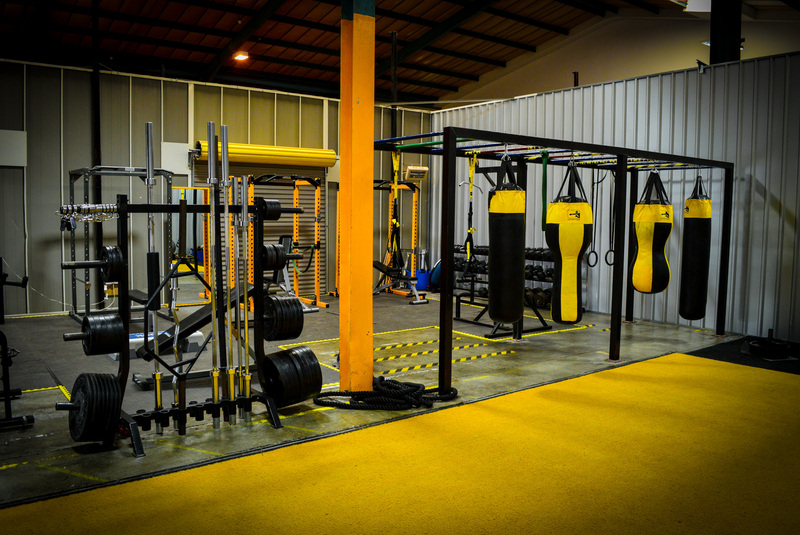 It’s not your average gym, offering a unique training experience with a wide variety of interesting equipment, which you will find a refreshing change from your average commercial gym and allow you to challenge your workout boundaries. Cheadle Personal Training is in close proximity to Cheadle, Cheadle Hulme, Wilmslow and Bramhall located in Stanley Green Industrial Estate. For further information or to book a FREE consultation and taster session, contact Ben Shuttleworth on 07855744607 or email info@cheadlepersonaltraining.com.